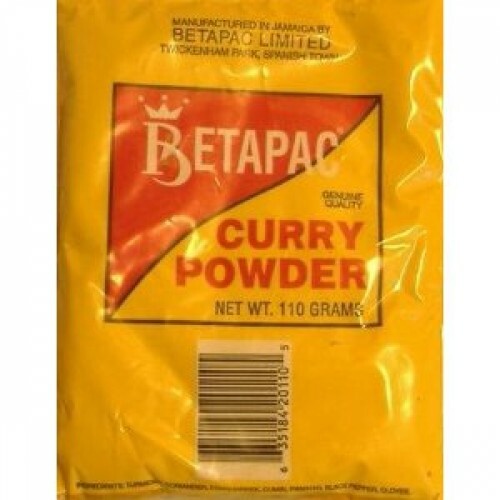 Betapac Curry Powder - this curry is a particular blend of spices used in Caribbean dishes. Great for goat, chicken, seafood and vegetables. You get (1) 16 oz package OR (4) 3.88 oz - whichever is available at the time of purchase.